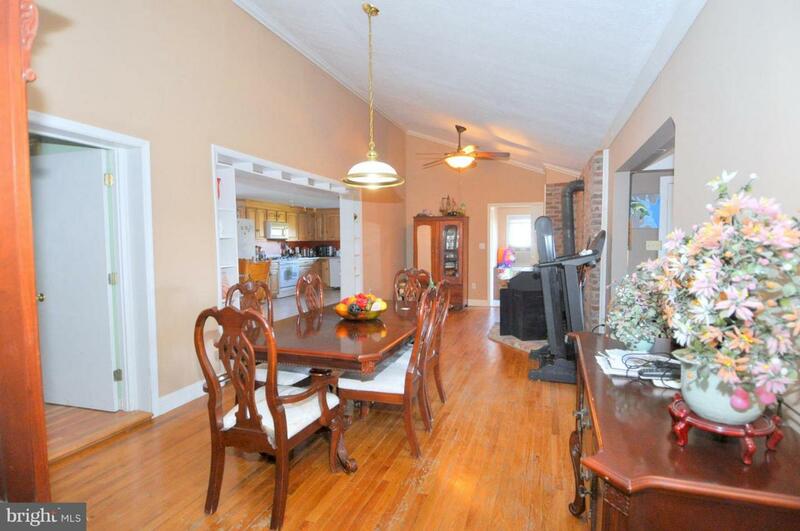 Beautiful views on this 3 bedroom, 2.5 bath home. 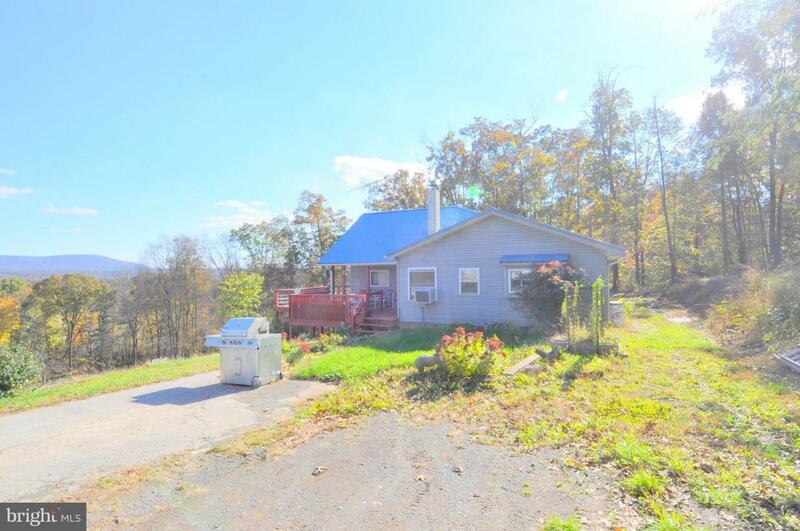 Located on 2.05 acres that are mostly cleared. 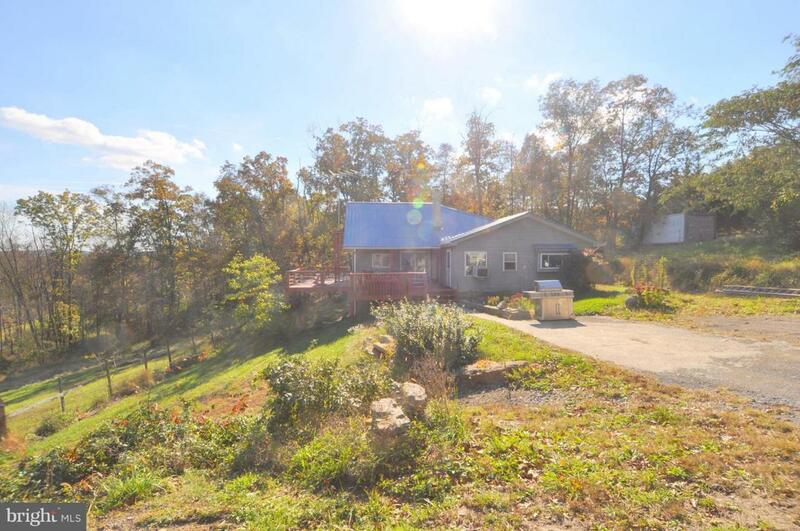 Enjoy the wood stove, hardwood floors, views, and tile flooring in this spacious home. Master bathroom has a walk in closet with attached master bathroom that features laundry and marble flooring. 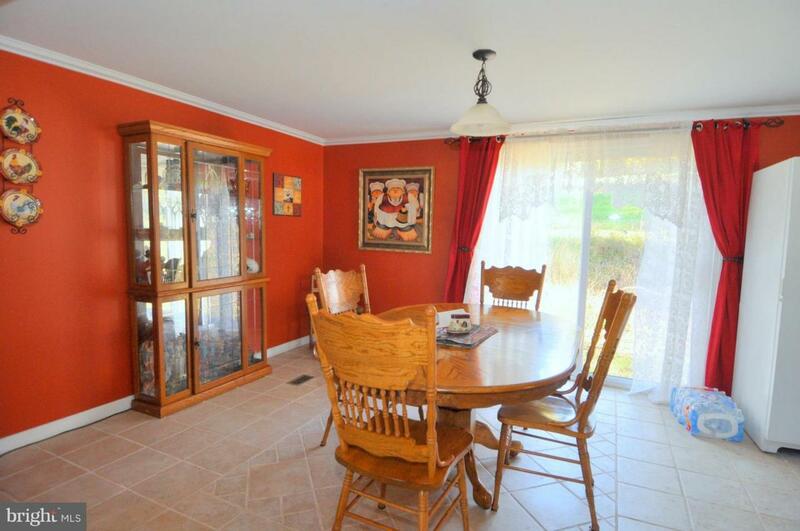 Unrestricted land Large kitchen with separate dining room and high ceilings. New electric service installed winter 2019. A must see! !